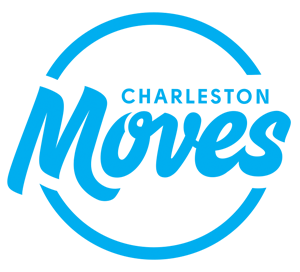 Charleston Moves – Safe. Connected. Livable. 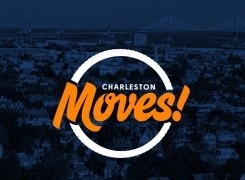 Every day, we work toward a vision of a connected Charleston, allowing the community to choose among many safe ways to travel. 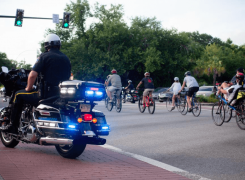 When we’re able to ride a bike, walk or use public transit, it means equitable opportunities and better access to affordable food, health care and housing, as well as job security, for citizens. 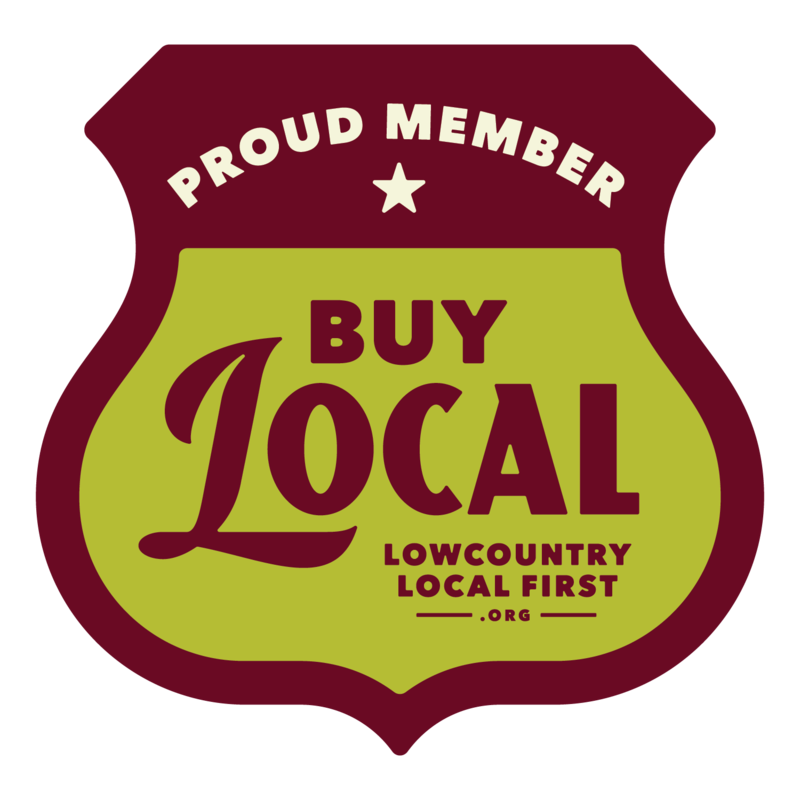 It means an improved local economy. It means opportunities for civic engagement. It means cleaner air and water, climate change mitigation, improved public health, and reduced traffic congestion. Progress is people-powered.